BEAUTY (MANDATORY): All Contestants are required to participate in Beauty. 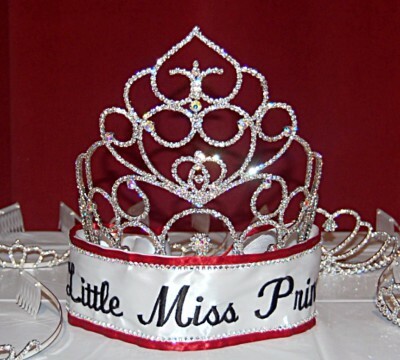 Contestant ages 0-10 yrs old may wear a cupcake, short or long gown of choice. 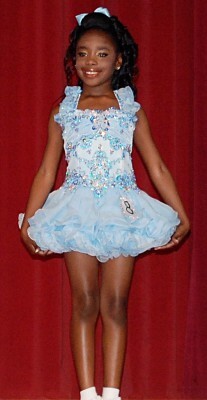 Girls ages 11-13 yrs olf must wear a tea or floor length gown of choice. 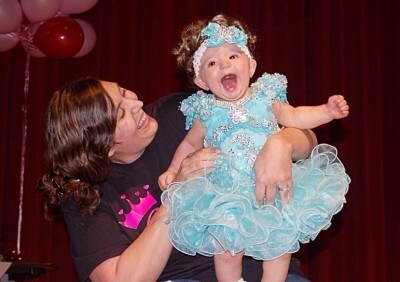 Ages 6 & Up will be required to do an onstage introduction before Beauty routine. THEME WEAR: WOW us with your best Tropical Wear ! This is your time to WOW us! Can be custom or off the rack! Props are allowed. OUTFIT OF CHOICE: Stop the show with your best OOC! Pick ANY theme! OOC Can be anything from swim, western, commercial & more. Let your mind wonder! Pick any outfit and WOW us. Props are allowed! PHOTOGENIC: Please have an 8x10 color or black & white full body or head shot. No frames or sleeves please. Submitted photos must be GLITZ for the Glitz Competition.